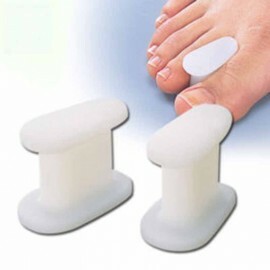 Foot care products, silicone toe cap, gel tube separator for toe. 1. Soft and elastic hydrogel material, comfortable to use, do not wet the foot. 2. 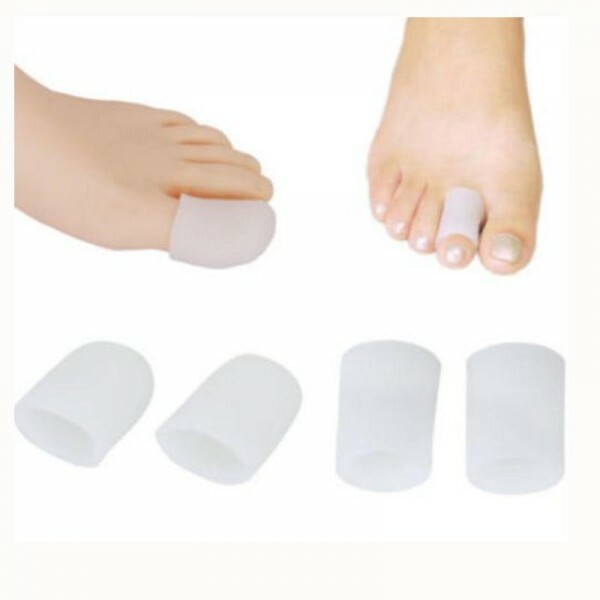 Toe correction, toe isolator Ease friction, blisters, toe shoes wear foot pain caused by inter-Popi. 3. Relieve forefoot, heel because of the pressure caused by the heel pain in the forefoot. 4. Products added toner powder, can keep feet dry.